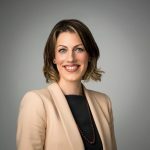 Having time off is wonderful but this time of year with the days being short and the particularly inclement weather the break might have left you feeling a little cooped up like your house is closing in around you and you desperately need more space. But don’t despair. 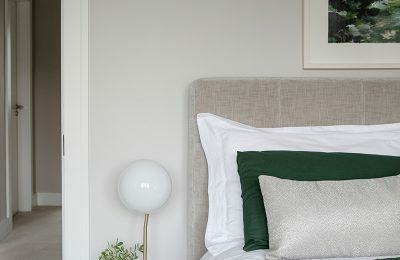 Even in a home with the most limited of space there are ways to make it work a little harder, you just need to know where to look to find those underused spaces and clever changes to give you the extra space you need. 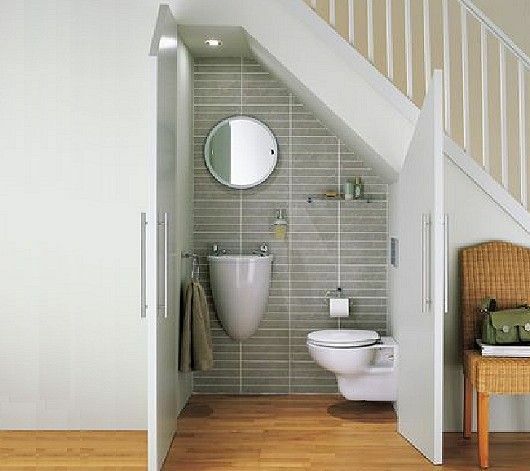 The untapped space under the stairs can be transformed into more than simply a dark and awkward-to-access storage space. 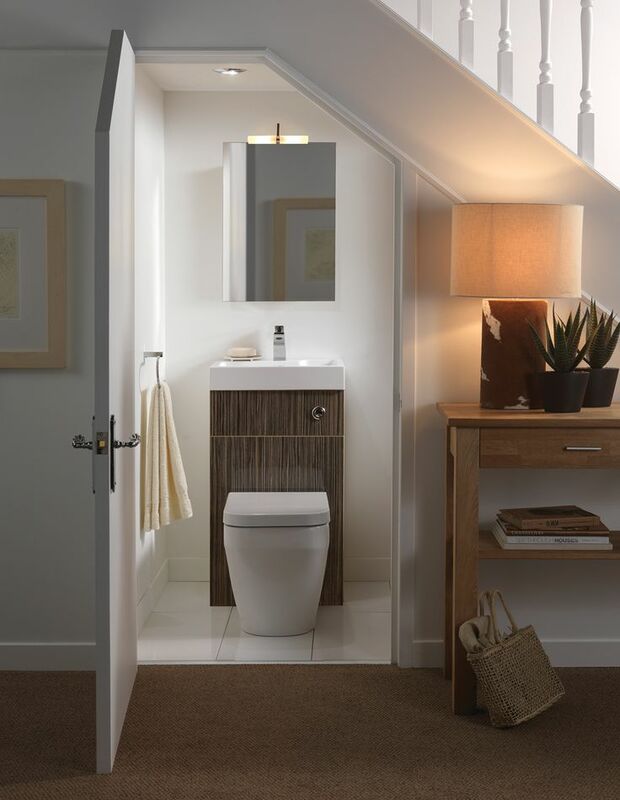 From a compact guest WC to space for a home office this pretty mundane area of you home could certainly be put to work in a much more efficient way. Box rooms work great as a nursery but pretty soon your little one will outgrow the space. Why not think about re-purposing this space as a laundry room. I did this myself and not only did it put the box room to good use but it freed up space all over my home which had been taken up with everything that goes along with washing and drying clothes. 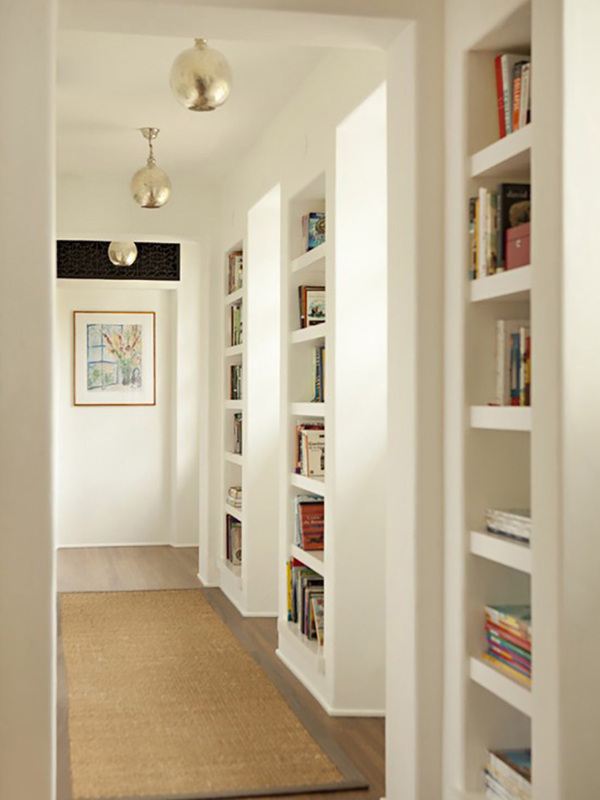 Landing spaces, corridors and hallways are areas often forgotten about but they lend themselves really well for adding built in storage. 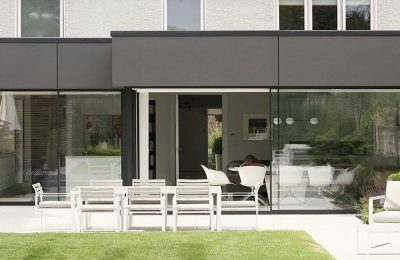 Bespoke solutions will work best in these locations and can be designed to blend in to your existing décor making them a really discreet solution. 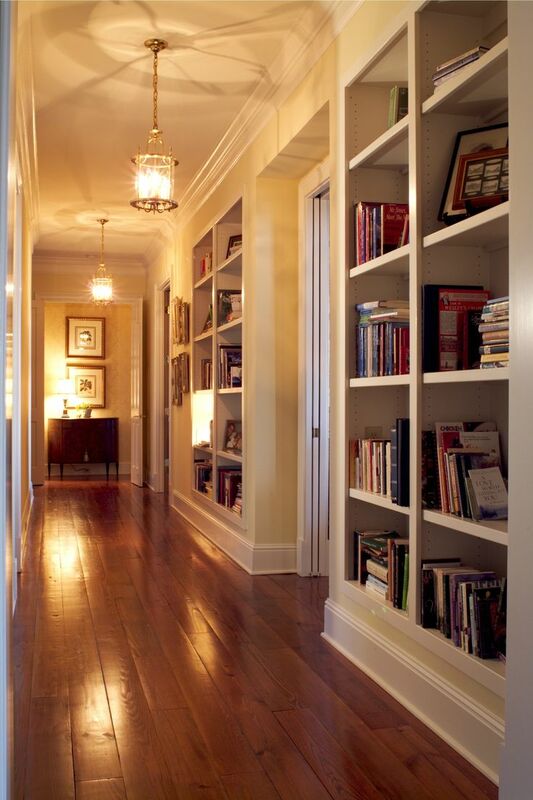 We recently lined a corridor between a dining room and living room with library style bookshelves for clients who had an extensive book collection, making what was a storage problem into a lovely feature. If you’ve already utalised all of the floor sapce that you have and still need more room you might want to think about tapping into the roof space by adding a mezzanine level. 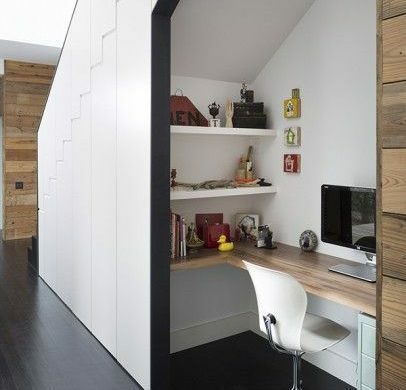 This can work really well to create additional sleeping space or a home office and can work even if you roof space isn’t high enough to take a complete conversion. Free standing furniture takes up a lot of space. Look for ways to replace some of your freestanding pieces with built in alternatives. I replaced my dining table and three of my dining chairs with a smaller pedestal table and a built in bench. This transformed my small kitchen dining area giving the illusion of the space being about 50% bigger. 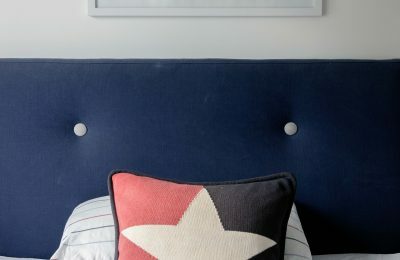 Use visual tricks to make your space feel bigger. For a client we replaced a wall between a narrow hall way and adjoining living room with a glazed screen. This creates the illusion of both spaces feeling much larger and getting light into what would otherwise have been a very dark entrance space. 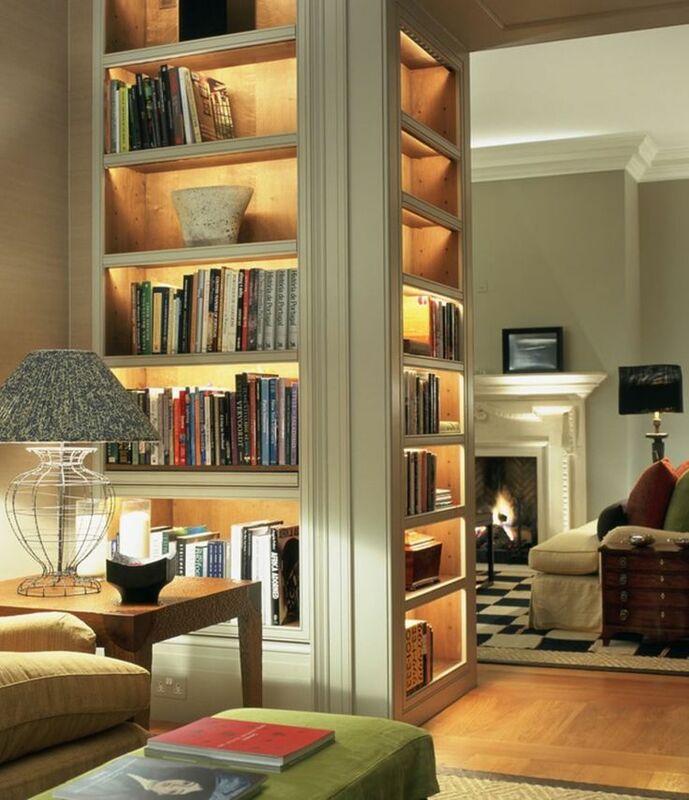 And of course the feeling of needing more space is so often because of poor storage, or trying to store too much! Create designated storage spaces and get rid of anything that you no longer need or haven’t used in several years.